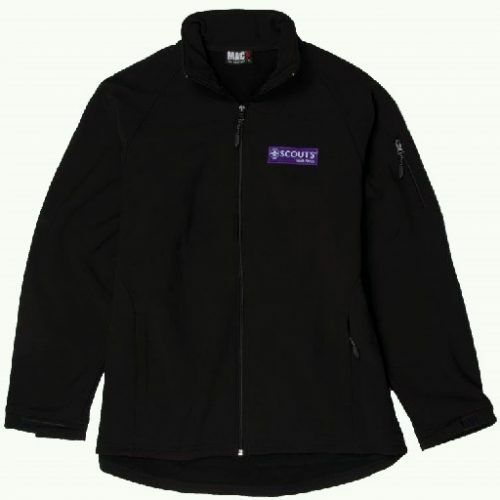 This Unisex polar fleece jacket is the must have for all adventurous Scouts. 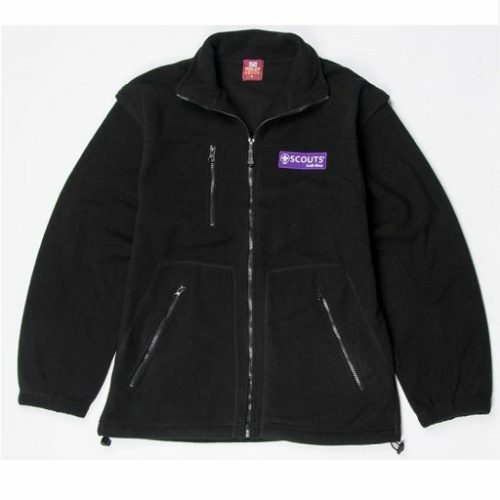 It can be worn as a jacket or zip off the sleeves to have a stylish body warmer. 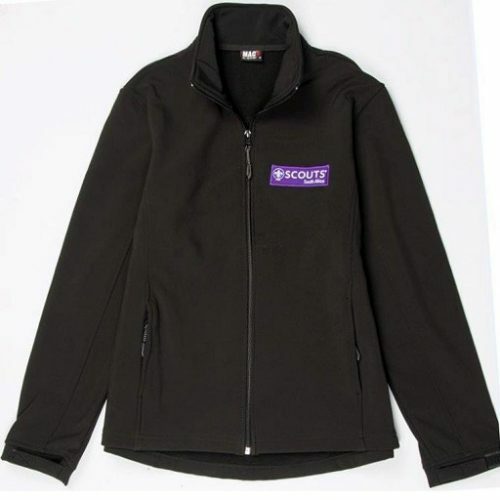 The official Scout uniform ladies soft shell jacket which can be worn with the uniform.